Can we move the dial on shifting the leadership spotlight from a primary focus on individual leadership formation to moving the social field? What is the (necessary?) role of contemplation in relationship to such leadership? What is leadership (or who is a leader)? What are the problems with these concepts and language? For this article we interviewed Creating Space design team member, Sheena Solomon from the Gifford Foundation. After all, who better to ask about why non-traditional leadership than a member of the design team? As the countdown continues to Creating Space 2015 we are shining a light on Grand Rapids, MI as we lift up the work of the Early Learning Neighborhood Collaborative, yet another innovative non-traditional leadership development approach to developing non-traditional leadership. We like to express our appreciation and send a big shout out to Nkechy Ezeh who took time to share their story. The short posts explains why the program was developed, who is being supported to lead, how they are supported and what we can learn from this model about leadership development. The ELNC grew out of a need for increased access to Early Care and Education Programs. The years from birth to three are so critical that children from low-income homes may be at such a disadvantage that even if they are able to attend a quality preschool, they may remain behind more economically advantaged peers. To change this, the Early Learning Neighborhood Collaborative provides technical, developmental, and educational support to neighborhood partners in order to increase the accessibility of early educational resources for children in Grand Rapids. As we prepare to head to Detroit (and we hope you will be as well) we are really enjoying learning about interesting approaches to developing non-traditional leadership in the city we will be visiting. We are definitely going to the right place to learn about innovative approaches to leadership development. This week we are shining a light on the work of the Detroit Parent Network, a nonprofit organization that supports parents to make the Detroit area a better place to raise and educate children. Detroit Parent Network’s mission is to develop powerful parents (and primary caregivers) who are equipped to get the best education possible for their children. Detroit Parent Network was founded in 2002 by a small group of parents and community leaders seeking to protect area children from instability in the economic and political climate by increasing and strengthening parent involvement in their homes, schools and communities. They established the organization to empower parents by: continuously strengthening leadership and parenting skills; building a better understanding of educational issues, laws, and policies; supporting parents in their efforts to identify high-performing schools, services, and programs for their children; and connecting parents to each other in a learning and support network. In 2013, we spoke with Martha Thwanghmung from the Burma Center- Battle Creek. In this month’s newsletter, we are sharing the conversation with our community. The Burma Center meets the need for leadership development for Burmese immigrants/refugees. BCBC supports the building of lasting and thriving relationships within the Burmese community as well as other Battle Creek residents. They continue their work today, here are some highlights of their work. Over three years ago, LLC published an important thought piece, “A New Leadership Mindset.” In the publication, we point out that most of our thinking about leadership has focused almost exclusively on leadership as the behavior on an individual influencing others. We believe that our culture of individualism has permeated our leadership thinking causing us to look for and elevate the role of individuals in the change process missing another important dimension of leadership, i.e. leadership as the process by which many people align their efforts to take collective action on behalf of a common purpose. 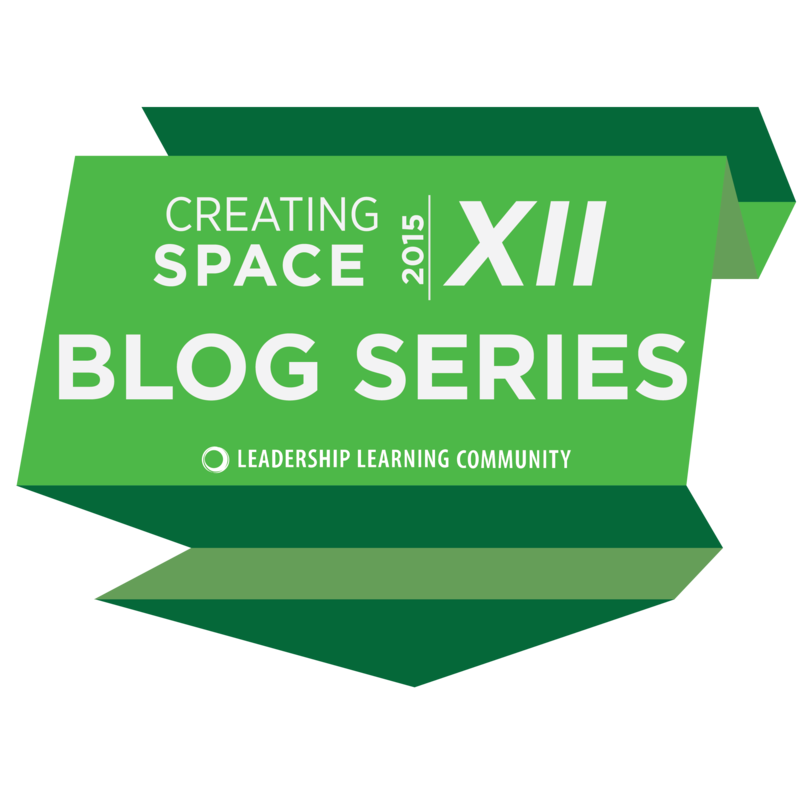 This week, as part of our weekly blog series leading up to Creating Space XII in Detroit, MI, I wanted to focus on coaching as a strategy for supporting non-traditional leadership. This creative approach and program, Civic and Community Leadership Coaching, comes to us from Battle Creek, MI where it was designed and implemented by Leadership That Works (LTW). Many thanks to Virginia Kellogg from Leadership That Works (LTW) for taking the time to share her experiences with this approach. LTW provided some context for their work. Battle Creek is a unique city with very committed citizens and a history of a wide variety of leadership development opportunities. It is sometimes difficult for people to know what is available for their development and what to say yes to. Tradition, along with structural racism, serves to keep leadership opportunities concentrated in the hands of a few. Consequently, there has been a need for more coordinated efforts to get leadership development into the hands of the many.